You should sell your wrecked car even if it has turned into a junk car. Your wrecked car can still retain monetary value no matter in what condition it is. Once your car is totaled you start considering it a junk car which refers to being useless. Even if it is a non-running junk car, there are many types of metals and automotive parts that are reusable. Valuable metal like platinum, copper, iron, steel, and aluminum can be recycled and put to use in other industries. The parts of your wrecked car that haven’t been damaged can be dismantled and used in other cars. The dismantled car parts are used as replacement parts for other cars. But you must be thinking how can you deal with all this? You don’t have to bother yourself about what happens to your wrecked car. All you need to do is sell your wrecked car to us. We buy all kinds of wrecked, junk, crushed and, totaled cars from our sellers. Sell the Cars will help you in selling your car for cash. 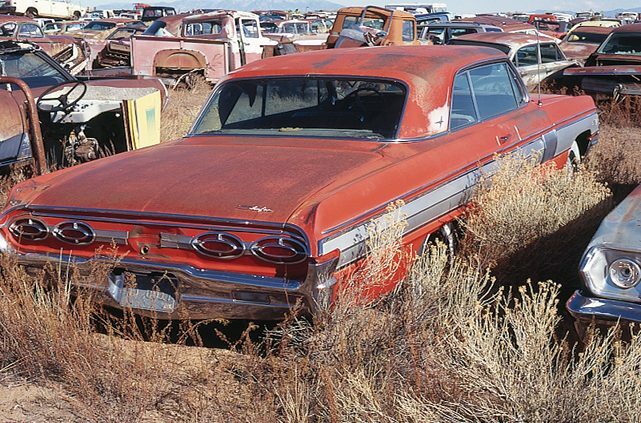 The best option available to sell your wrecked car is either junk car buyers or recycling centers. You need not take the burden on your shoulders as we are here to help you. We are the licensed junk car buyers spread across the USA with 400 offices. If you have a running or non-running car in any condition call us. We will come to tow away your wrecked car to our nearest junk car work area. When you sell your car for cash to us we provide a complimentary tow away service. By choosing a reputable junk car buyer Sell the Cars you save a few extra dollars on towing. Locate the Title: The process of selling your wrecked car begins by locating the title of ownership for your wrecked car. 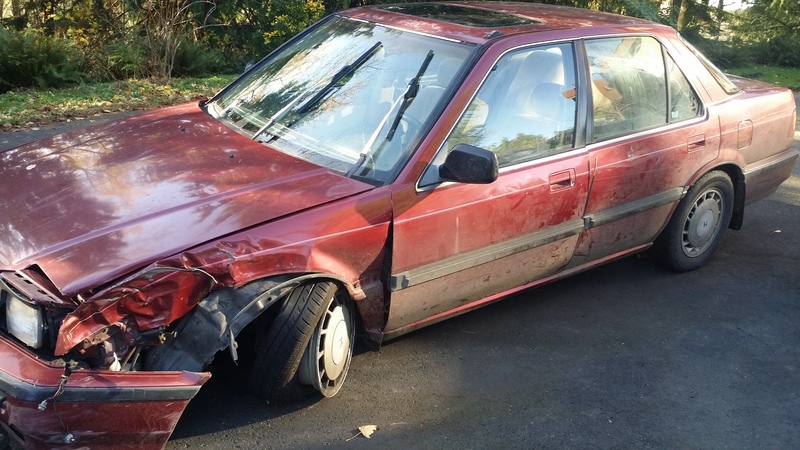 It is very crucial to be the legal owner of a wrecked car to sell it for cash. When you have the title of ownership you get the maximum value for your wrecked car. If you are unable to locate the title then you have to sell your car for a lower price. Searching the Right Junk Car Buyer: To sell your car for quick cash you can search for reputable junk car buyers in your locality. When you find yourself at the crossroads to check out the background, experience, and service quality of a particular junk car buyer. We are confident about us possessing all the above qualities of a reputable junk car removal business. Accepting the Offer: Once you have carefully researched all the options available to sell your wrecked car proceed further. Fill out the online form and get the offers from various junk car buyers. The best offer that you find yourself comfortable with, select that one. Not just a good offer, choose a company that provides extra customer conveniences. Sell the Cars will suffice all your junk car removal needs. Call us any time of the day and you will hear from us at the earliest. We offer a guaranteed wrecked car removal and cash payment within 24 hours. Fill the online Get a Quote form and relax. Get your wrecked car ready to be picked up by us and receive your cash in hand.